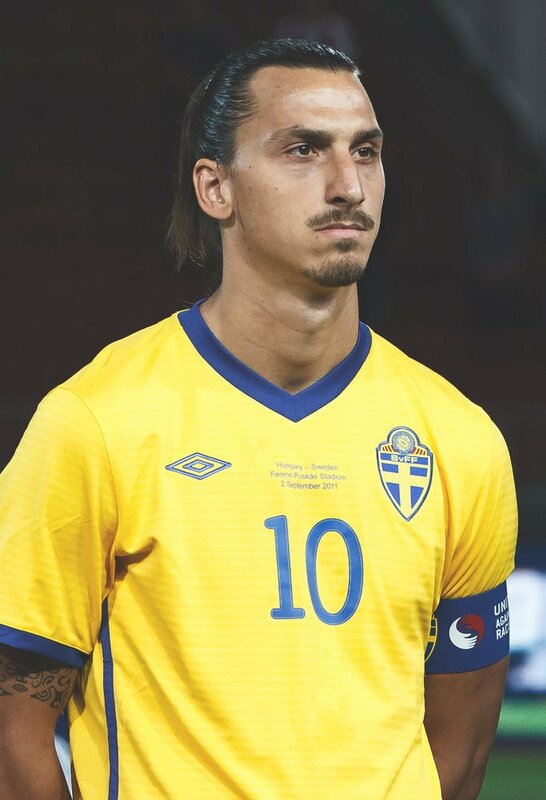 One time, the worlds most expensive player. 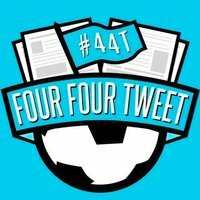 TweetDeck : The most UCL wins, goals and assists in history. 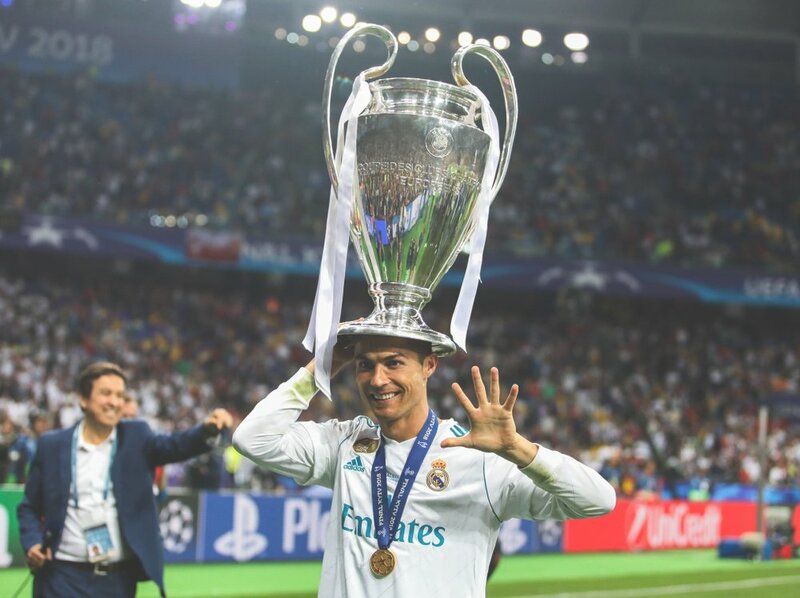 The only player to have won 5 Champions League titles. Cristiano Ronaldo has bow become the first player in history to win the Premier League, La Liga and Serie A. 👊🏽👊🏼👊🏿 Making a stand against racist abuse! TweetDeck : I looked up at the scoreboard after I had scored, saw it was the 34th minute and simply knew that wasnt coincidence .Its something very special. 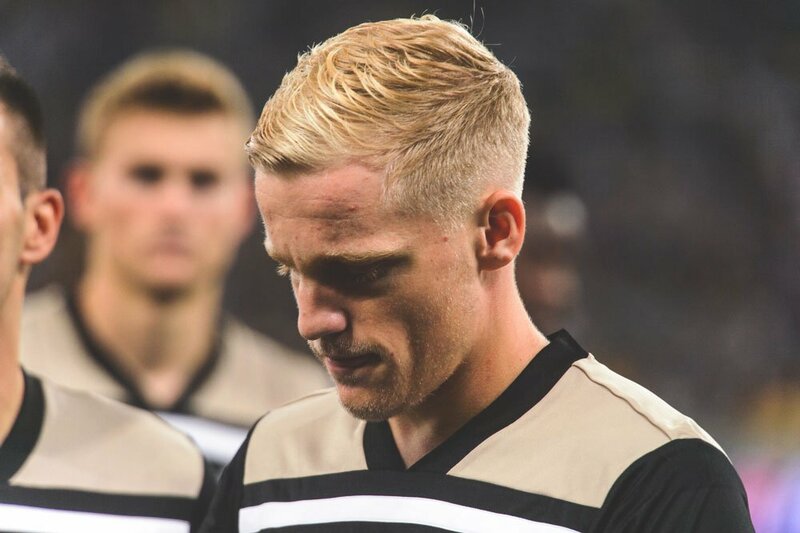 - Donny van de Beek on the goal he scored vs. Juventus and how much it meant, making reference to Appie Nouris shirt number. 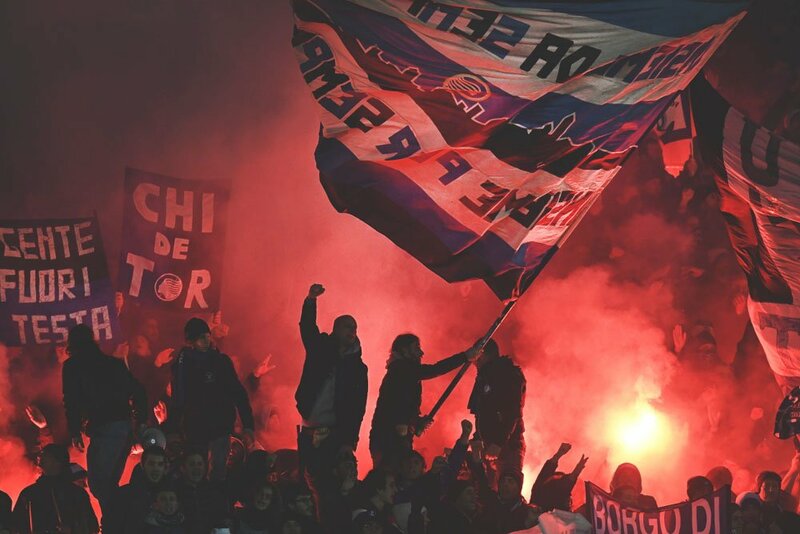 TweetDeck : Meanwhile in Italy, Atalanta had 47 shots against Empoli tonight including 18 on target. They failed to score any of them. Empoli goalkeeper Bartłomiej Drągowski made 17 saves - the most in one of Europes top five leagues this season. Arsenals highest-scoring central midfielder int he clubs history. Two FA Cup Final winning goals. Recent strikes against Spurs and Napoli. 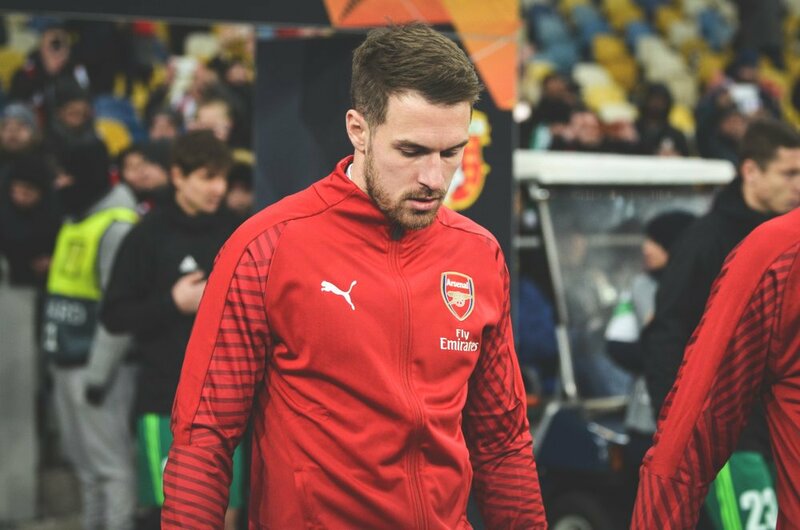 Model pro, and constantly giving his all for the club hell be leaving in the summer. The man for the big occasion. 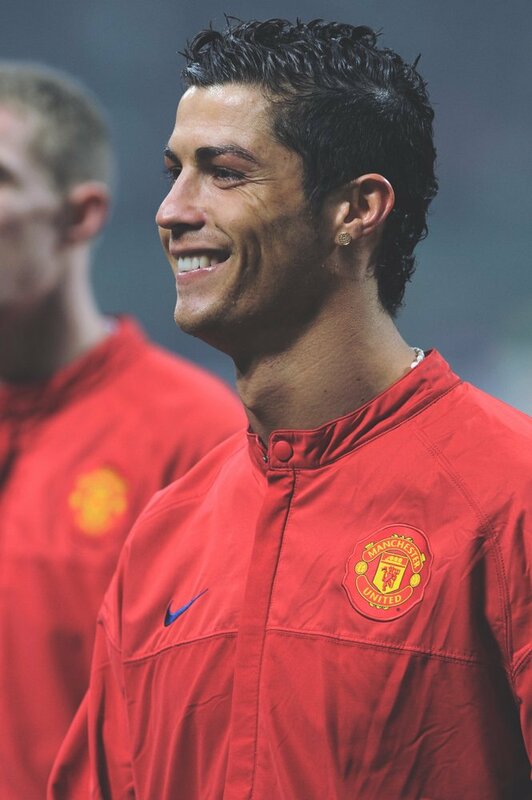 TweetDeck : During the 9 seasons Cristiano Ronaldo was at Real Madrid, he lost 53 games in 438 apps (6 per season). 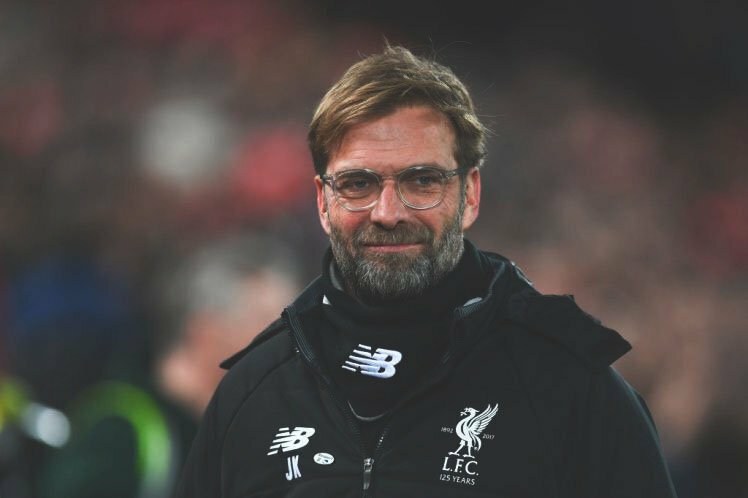 Real Madrid have already lost 15 games during the 2018/2019 season after playing 49 games. TweetDeck : Lawrence Oni You're right - it's 7 this season. Our bad. 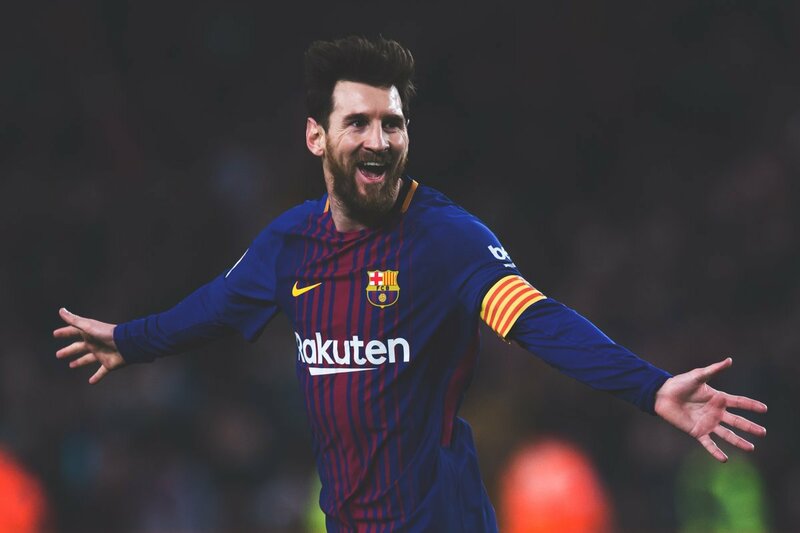 TweetDeck : Can we take a moment to appreciate the season Lionel Messi is having. Oh, and he was injured for almost a month. iPhone : He was told he should be satisfied just to walk again after numerous operations, spending 636 days on the sidelines. I won’t give those who don’t want me to play again that pleasure. I will return! 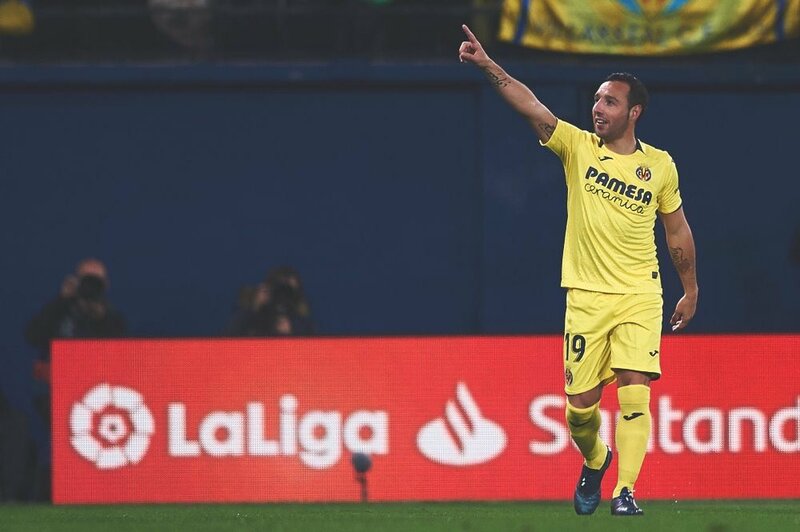 Santi Cazorla created 8 chances vs. Barça tonight & provided 1 assist. 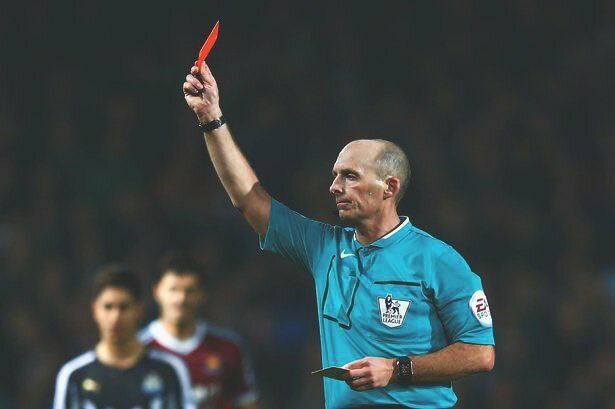 iPhone : Mike Dean has shown 100 Premier League red cards - thats more than any club has ever received. 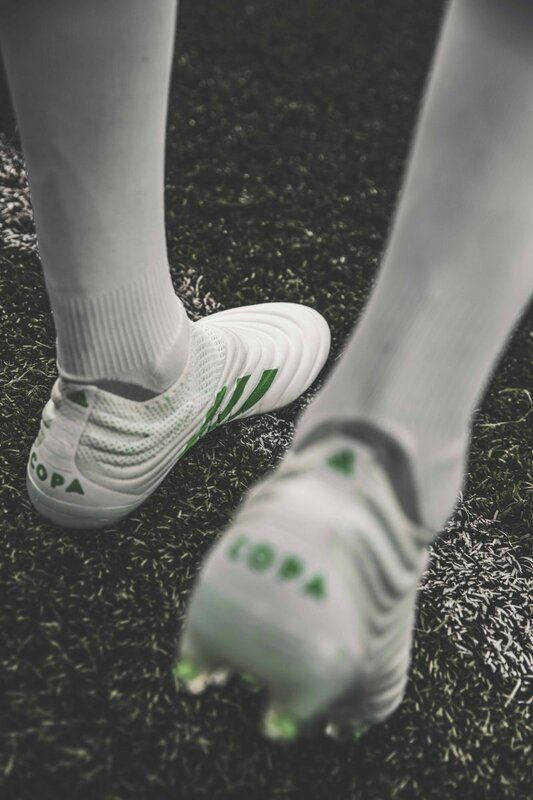 TweetDeck : adidas have dropped their Virtuso Pack and its spectacular. 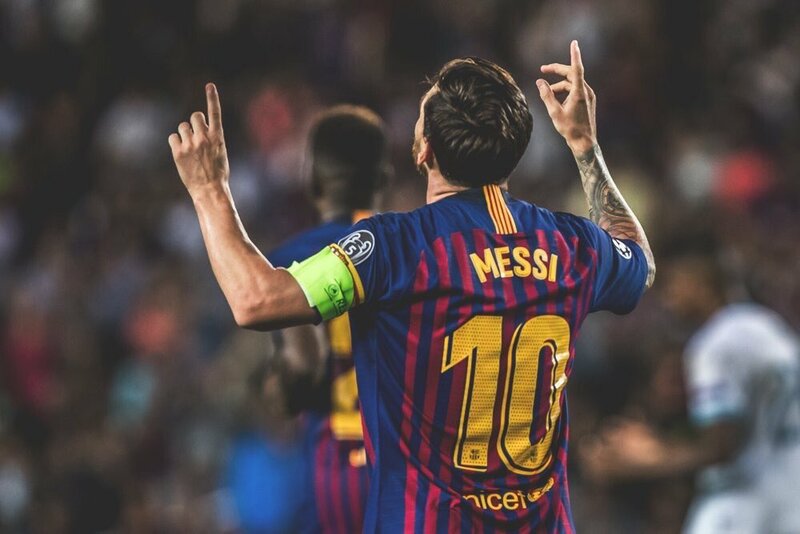 The only player to score for 6 clubs in the UCL. 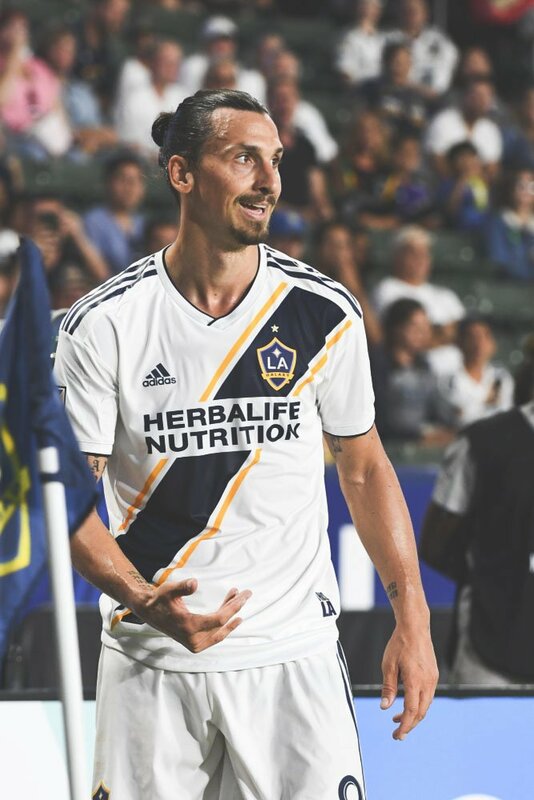 By scoring against Portland Timbers, Zlatan Ibrahimović has become the Swedish player with the most career goals in history (514), surpassing Gunnar Nordahl. iPhone : During the 2011-12 and 2012-13 seasons, Lionel Messi played 110 games for Barcelona. 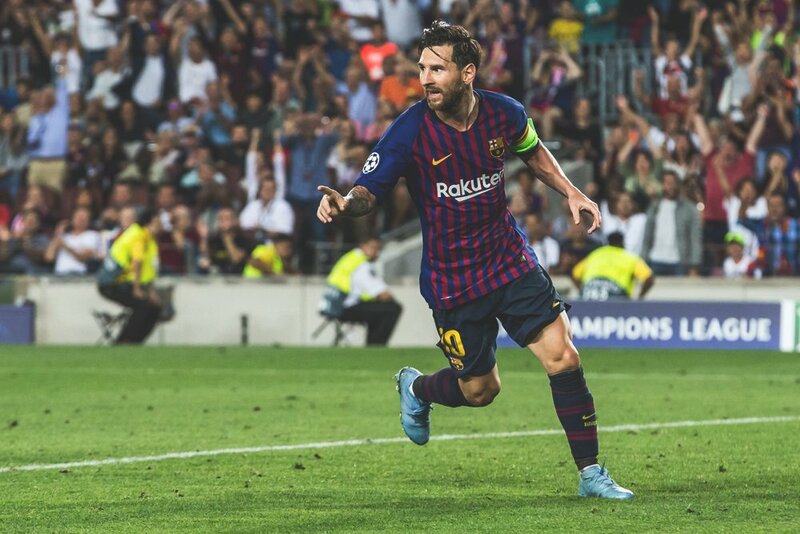 iPhone : Anyone who says Messi didnt deserve the Ballon dOr knows nothing about football. 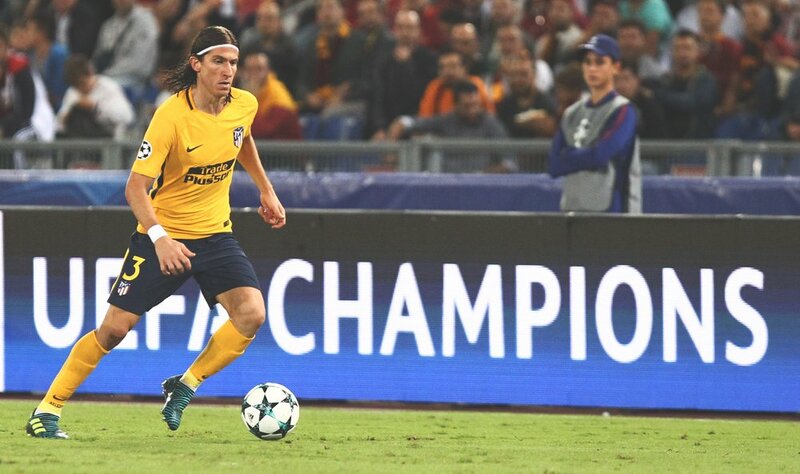 I dont win anything speaking well of him, he plays for a rival club and he is Argentine. My rivalry with him on the pitch is infinite, but outside my admiration is also infinite.